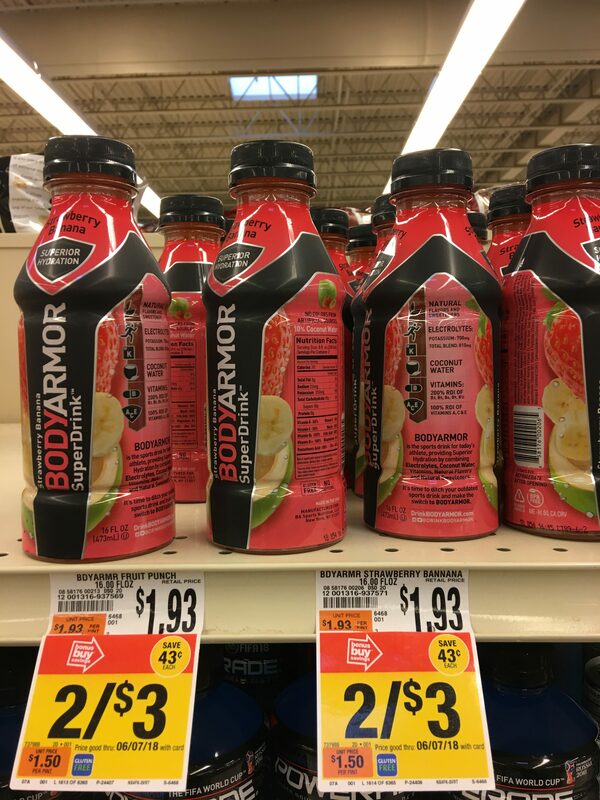 You can score Bodyarmor Sports Drink for Free with a coupon at Giant/Stop & Shop. This coupon is good for one Free Bodyarmor Sports Drinks 16oz. 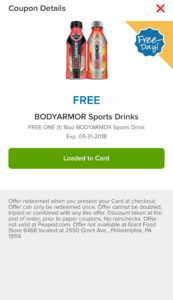 You will need to load the digital coupon by 05/18 and redeem by 5/30.